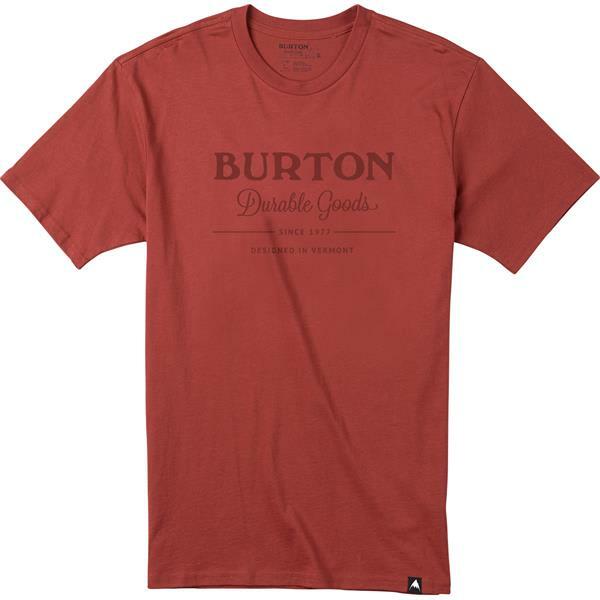 The Burton Durable Goods T-Shirt is the go to tee for everything and anything under under the sun. Made with 100% Peruvian Cotton so you can stay comfy cozy while still looking fly. It comes Pre-Shrunk so that day one fit stays the same throughout its lifespan.